 Enough Pie is a non-profit organization that uses creativity to connect and empower Charleston’s Upper Peninsula. 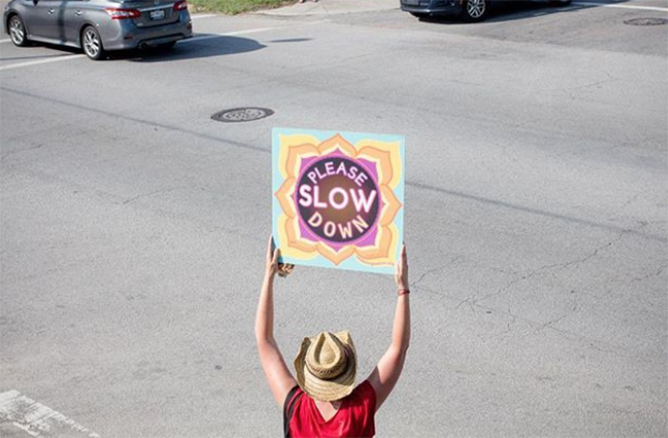 PLEASE SLOW DOWN yard signs, designed by local artist Lisa Shimko. Double-sided, colorful all-weather traffic calming sign for the front yard! $20 including stake. Give a gift with a valuable message!